What changes are you making this week? Worry we aren’t doing enough when all we do is perhaps compost or perhaps you buy your food in bulk? Do you cook from scratch? Say no to plastic bags? Or perhaps the best thing you are doing now is educating your children through books and discussions? How can we make the world a better place to live in? From so many different sources the message is very clear. Every small sustainable difference we make, every small change we make, every small thing we show others – all makes a difference. What are you doing to make a difference? How are you showing this? How are you educating children? Would love to hear what you are doing or what you would like some help doing! You can buy this great poster at The Global Guardian Project and try my discount for a further 10% off! Can you imagine? A life without your computer? phone or tablet? What would you do if you had to go outside, talk to people around you or explore the unknown outside the safety of your device? Steve Antony has answered these questions in his creative picture book – Unplugged. Blip, a little robot loves her computer and all of the different things she can do on it. She can play games, learn new things, sing, draw and go on adventures – what more could she want? She thinks she has it all until the power is cut and it is only then that she realises how much more is outside and how much more colour it brings to our lives. Blip loves being outside and with real friends and even though she loves her computer she realises just how great outdoor play is and the need to do it more often. Simply told through words and pictures, children can see the similarities and differences between computer games and the outside world. But they can also see how much better playing outside is. Most children I have read this to have agreed that outside is so much better but they still like their computers – which is fine but as adults we really need to get motivated and take our children outside, explore with them, play with them and teach them just how much more is out there. Computers are great but they can breed jealousy (when viewing those perfect pictures) time wasting, inappropriate content, narrow view of the world, time wasting and loss of imagination and creativity. Perhaps it is time to see what you and your children are doing when you are plugged and unplugged. Perhaps it is time to become just like Blip and see how great it is to be unplugged! Write a letter to yourself persuading you to get unplugged more often. When Blip plays all day long there are no words between the friends. What do you think they might be saying to each other? If you were to spend a whole week with your family without screens what would you do? Where would you go? Write some ideas down to share. Work out how much time you spend in front of a screen and work out a way you can spend less time in front of it. How often do you move? Investigate your daily movement and how taking time off the screen can help your movement and health. How are you like Blip? Create an advertisement to show a person, before and after being unplugged. You can choose a perspective to take this from – health and wellness or computing company. Look at how advertisements can persuade us to do things that aren’t great for our health and see how you can create your own. My dad cooks spicy, dicey stew. And then our adventure with the delightful Meeka begins. Meeka the sweet blue bird, hangs around with a father and daughter who cook at the market. Meeka not only loves helping cook the heavily scented tagines through his magical song but he also loves making friends and tasting the delights from the other market stalls. 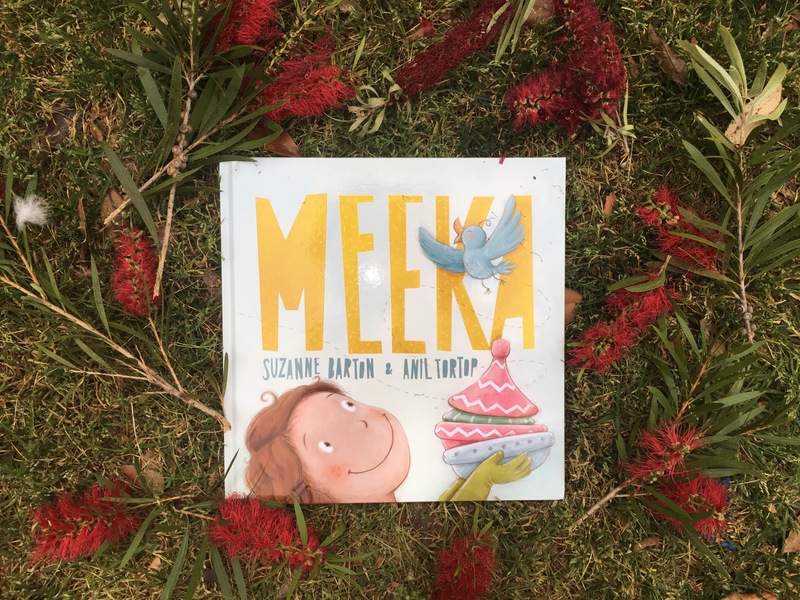 But we soon learn that perhaps all of these treats are not so good for a little birdy body…..
Meeka is a delightfully told story by Suzanne Barton about not only a father-daughter relationship but also about the care we can give to natures’ smaller creatures. Throughout this story we also feel the care of the market stall owner community when little Meeka cannot be found. Community love is something that perhaps many of us do not experience in our inner city life or perhaps even rural isolation but within this story it just shows that by taking part in small community activities such as the markets, we can make friends and feel a sense of belonging just through simple activities such as cooking, eating and chatting. The father and daughter show love through cooking and cleaning together, talking to other stall owners, customers and singing with Meeka. Anil Tortop’s illustrations are done in pastel colours full of love. We can feel the happiness oozing from the pages, we can sense the love the father and daughter have for each other and the care they have for Meeka. The illustrations really bring this story to life and show not only the immediate characters but all of the extra people who make their lives complete. Meeka is a self published book by Bluebell books and was crowdfunded by around 100 people. 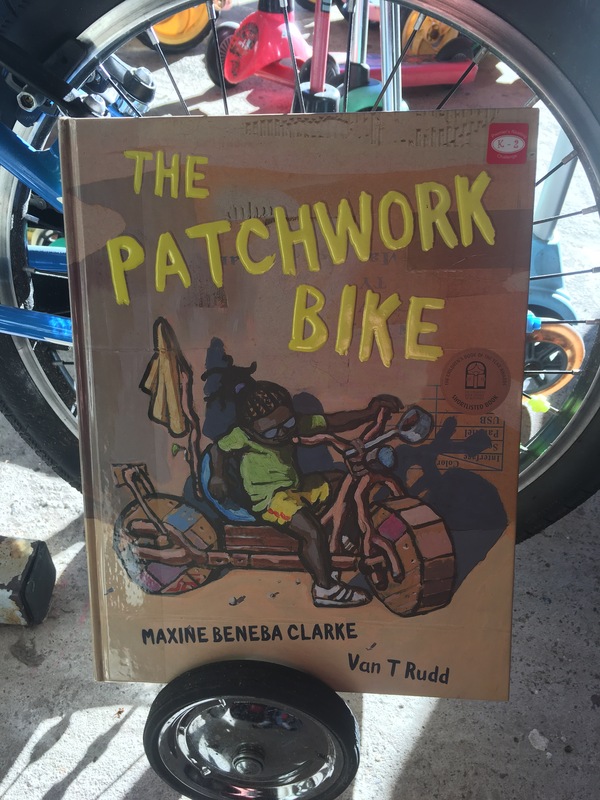 Without the support of these people I may have never been able to share this lovely story which just goes to show that as budding authors, writers should never give up on a story that they feel will make a difference to our world. 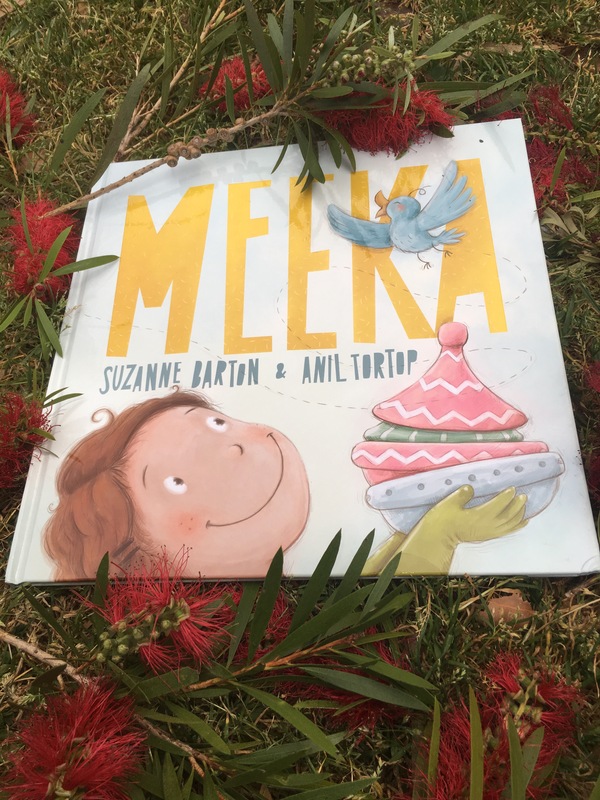 Meeka by Suzanne Barton and Anil Tortop is a heart warming read and one to share. The qualities of care, kindness, helping others and joy are all the traits we want to see in our children and through this story we can show our children how important they are. – Are there any market places near you? Plan a family outing to a farmer’s markets. – What do you love to cook? Choose a favourite recipe and cook this with someone you love. Explore the senses that light up as you cook – smells, tastes, sounds, sights and touch. – Take a walk into your backyard or local park and see the different birds that live nearby. Can you watch what they eat? How might humans be effecting the birds diets? – Take part in the national bird watch count. – Explore how to make Tagines, crusty bread, donuts and toffee! – Suzanne Barton uses rhyme to describe the father’s cooking, toffee and nectar. Can you create your own rhymes to describe your favourite food? 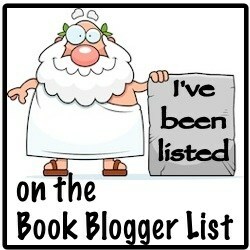 And check out Bluebell books to buy your own copy! Discover the secret life of bees from queens to the waggle dance, hives and honey. Have you ever wondered about how your flowers grow so brightly or perhaps how tomatoes grow so rapidly or even how weeds seem to appear all over your garden without the slightest hint of a breeze? 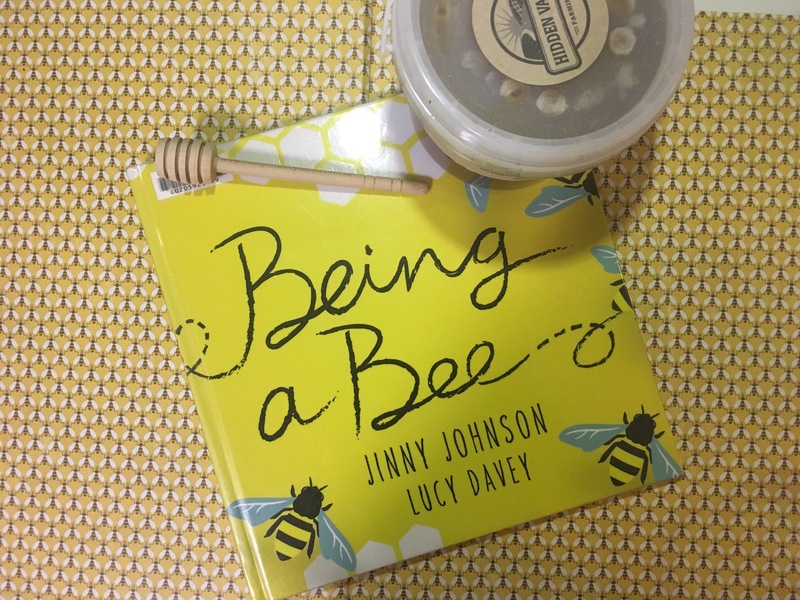 Well, wonder no more – Being a bee by Jinny Johnson and Lucy Davey explains the many facets of a bee through simple explanation and colourful illustrations. 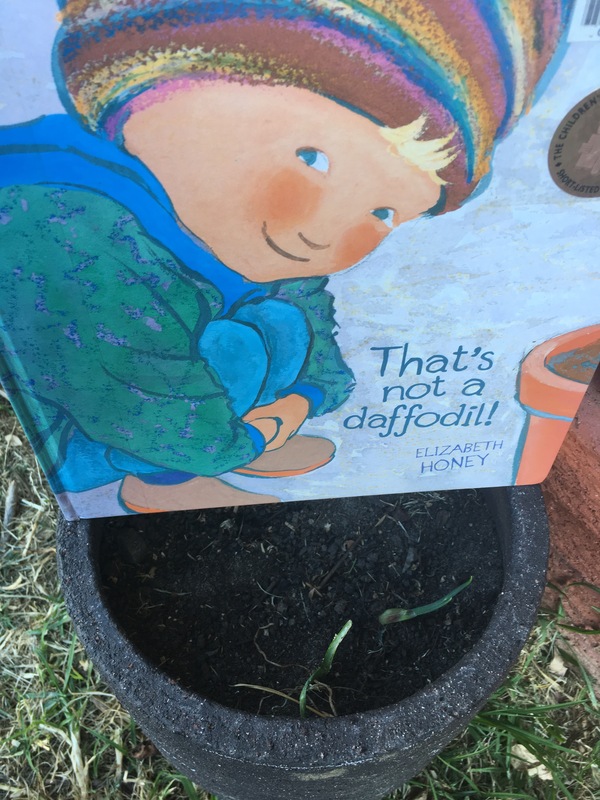 In this lively book children will love learning about bees. They will be introduced to the delightful queen bee and then shown how the babies are fed and grown in the hive alongside where honey is kept for safekeeping. We learn how and why bees to a waggle dance and how important it is for them to work together as a team. The section on beekeeping was eye opening and helped us to really appreciate the tub of honey we have sitting in our cupboard. The flat design illustrations abound with green and yellow and flashes of colourful flowers – which without bees would be no more. Being a bee is a great way to introduce your young reader to the importance of bees and the valuable role they play in our society. There is a lot of news in the media at the moment about the need to bring bees back. Herbs are an easy plant to start with as they can be grown in small planter boxes on windowsills – give rosemary, thyme or mint a go. Dangar Island. Birds, Barrows, a ferry and me written by Joanne Karcz and illustrated by Jacqui Selby. Can you imagine living in a place where there are no cars, a cave with hidden secrets and wheelbarrows waiting to be used by weary home comers? Joanne Karcz adores her home – Dangar Island – and has written a whimsical story about the life the children of Dangar Island lead from catching the ferry to school, pushing wheelbarrows home full of groceries and getting muddy on the beach searching for crabs. Joanne has cleverly used rhyme and rhythm throughout the story which really helps to ignite imagination in readers. The illustrations by Jacqui Selby have been done in watercolour and gently complement the story. The colours and lightness of the illustrations give the story a light and happy feel as we move through the day of a Dangar Island child. The life Joanne describes seems idyllic for any young child. Imagine being able to explore an island, free of cars and full of nature? Imagine walking out towards the edge of the island and seeing the occasional turtle, dolphin or jellyfish float by? Perhaps these children find fishing a little boring but as they have so much freedom they must have an abundance of energy, creativity and imagination. 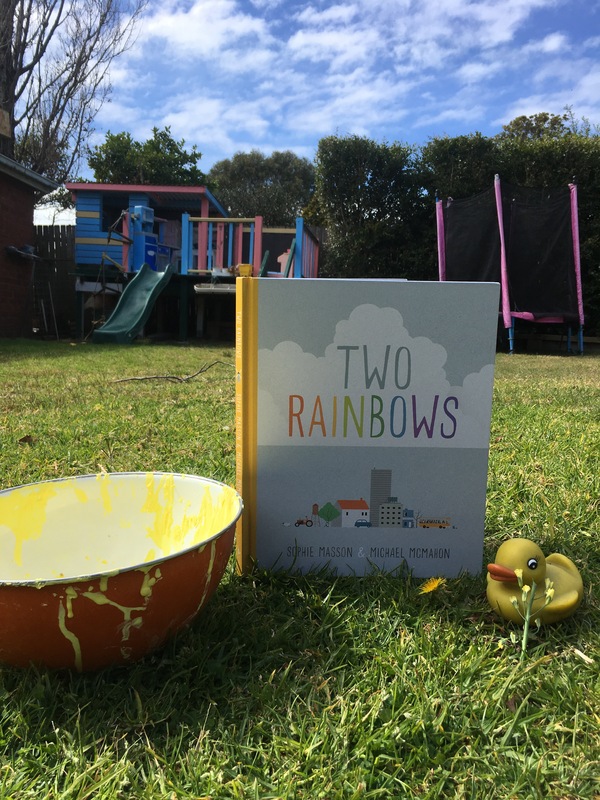 Dangar Island, Birds, Barrows, a ferry and me is a must read for any sydney sider and I hope that it will inspire not only a day trip to this magical island but also encouragement of more outdoor play time for your young reader. Playing outside with sticks, caves, dirt and rocks is so important to all children. Get outside more often with your child. Whether it be at the park, oval, beach, river or bushland. We all need to get outside more and play! Take a trip to Dangar Island – encourage your child to plan the day. How will you get there? Drive to the ferry stop or catch a train to Brooklyn? This is a great opportunity to teach children about timetables. Look at the map in the picture book and compare to maps online of Dangar Island. Plan your day on the island and see what you can do! Encourage some geography skills – How far is Dangar Island from Sydney? How large is Dangar Island. What is the river called and where does it flow to and from? Encourage some history skills – Did Indigenous Australians live on Dangar Island? When did white men inhabit the island? Superstorms destroying back gardens, Disappearing bees, record temperatures causing heat waves across the country and a strange looking tornado forming above the house next door. Who can save the earth from doom and destruction? That’s where our superhero, young Rosie comes in! Rosie is a superhero, she possesses superpowers that come alive when she sings but in Songbird Book #2, The Battle of Bug World, she has lost her voice and is up against a super terror! Rosie is the hidden eco hero in all of us. She is normal girl, just going to school and hanging out with her friends, but she has worries about the state of the planet and the total disregard so many people seem to have. As the story begins we discover that Rosie’s sister, Raven, is missing and it is up to her to find out where she is and save her! The Battle of Bug world is jammed full of non-stop adventure which makes it a difficult book to put down as you just need to find out if Rosie and her friends can save planet Earth! Songbird, The Battle of Bug World really brings up the issues of how complacent many of us are in terms of looking after the world we live in. Many of us just assume we can keep going on with our daily lives without any consideration for the future. 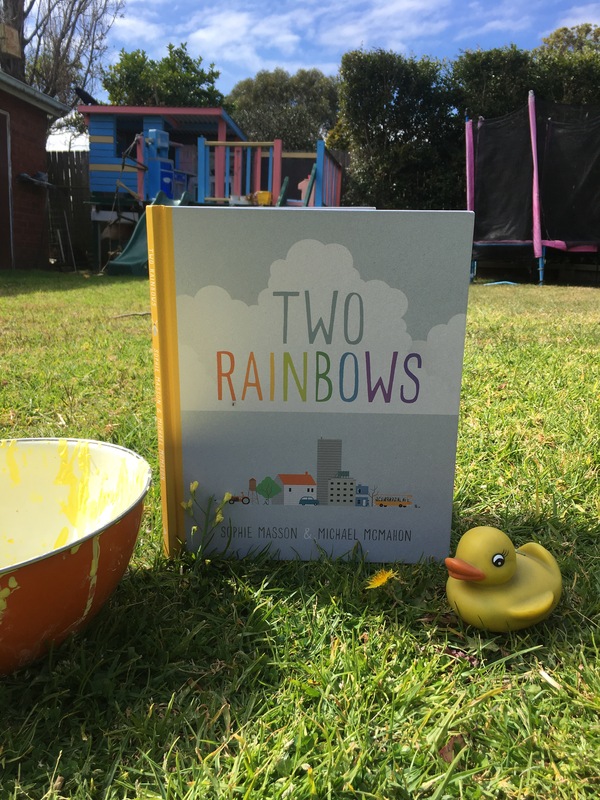 We can’t, and through this story it is only the superheroes who can save the day – but I’m sure many of us can be superheroes and start to make small differences now, before the bees disappear, the weather becomes erratic and natural life is just inside a bubble. 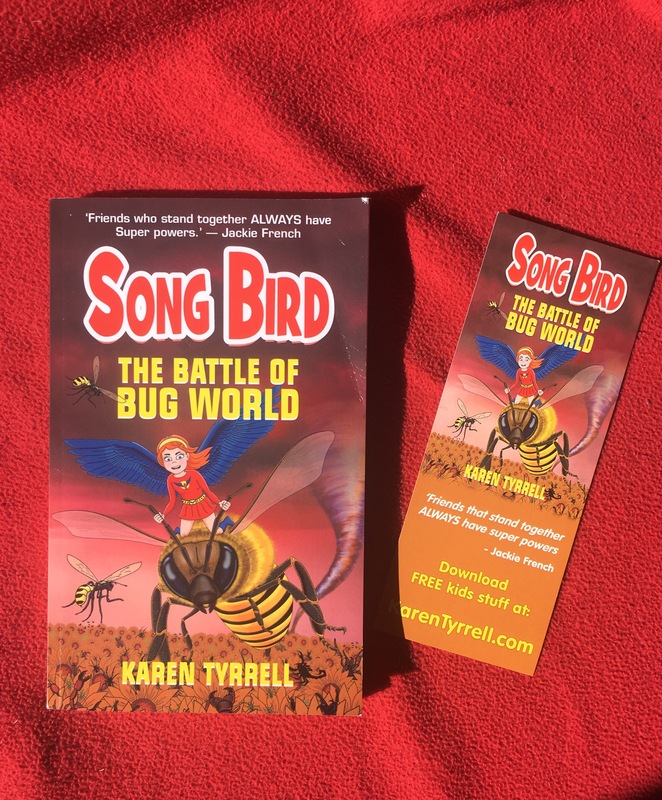 Songbird, The battle of Bug world is written from Rosie’s perspective and in her youthful language so young children will find it easy to identify. Many children will also enjoy the constant references to songs that Rosie has to sing in order to unleash her powers. Songbird, the battle of Bug world is an inspiring story for young readers. They will see that they can make a difference in the world they live in and don’t always have to rely on the adults to solve problems or to take action. Inspire your little eco warrior today!